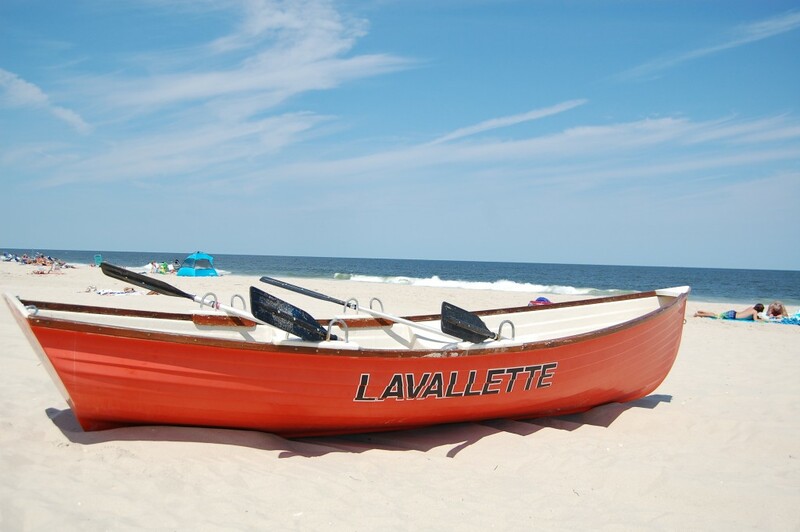 Oftentimes, weekly visitors to Lavallette would arrive on Saturday, and be forced to buy a daily badge before having the opportunity to purchase a weekly badge that would last their entire stay. That problem will be remedied by a change in the badge office schedule this season, officials said. The Lavallette borough council voted this week to open the beach badge office an hour later on Saturdays during the season, from 9 a.m. to 4 p.m. The office previously closed at 3 p.m., which often left vacationing families without enough time to buy their weekly badges. The council also set the general hours for the badge office. From Friday, May 6 until June 18, when the beach season officially begins, the office will be open Fridays to 3 p.m. to 7 p.m., and Saturdays, Sundays and Mondays from 9 a.m. to 3 p.m. From June 18 on, the new Saturday hours will begin, with the office otherwise open 9 a.m. to 3 p.m. daily. The governing body also discussed the possibility of selling beach badges earlier in the year – potentially early enough so they could be given away as Christmas presents – which has become popular in many neighboring communities. The plan was piloted once before with mixed results. “We sold a few badges,” said Borough Administrator Christopher Parlow, but the lack of a physical badge – the badges are not printed until the spring – led many to eschew the early purchase. “People wanted the physical beach badge, and we don’t have them printed until closer to the season,” said Mayor Walter LaCicero. No decisions were made on badge sale dates going forward, but several ideas were discussed, including simply printing the next year’s badges in the fall, or issuing gift cards or certificates with a gold borough seal that could be turned in for badges at a later date. “I think there is a potential there,” LaCicero said.